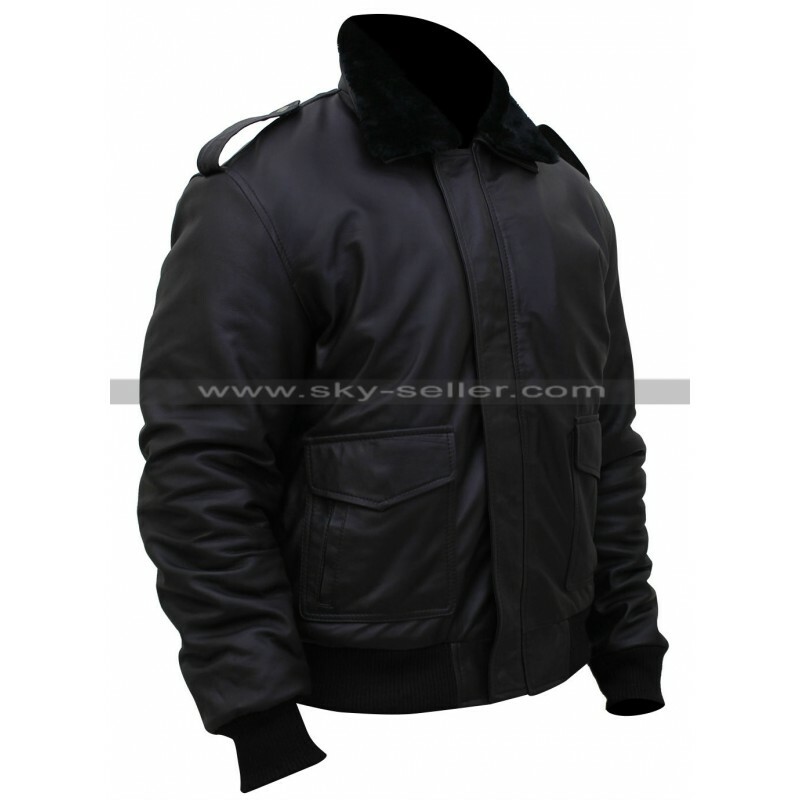 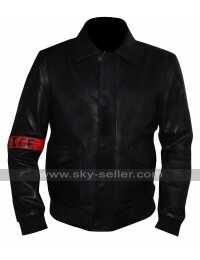 The Thing Kurt Russell (R.J MacReady) Bomber Jacket is a very stylish and unique bomber jacket which is manufactured using the best quality and top notch material being either faux leather or the genuine one. 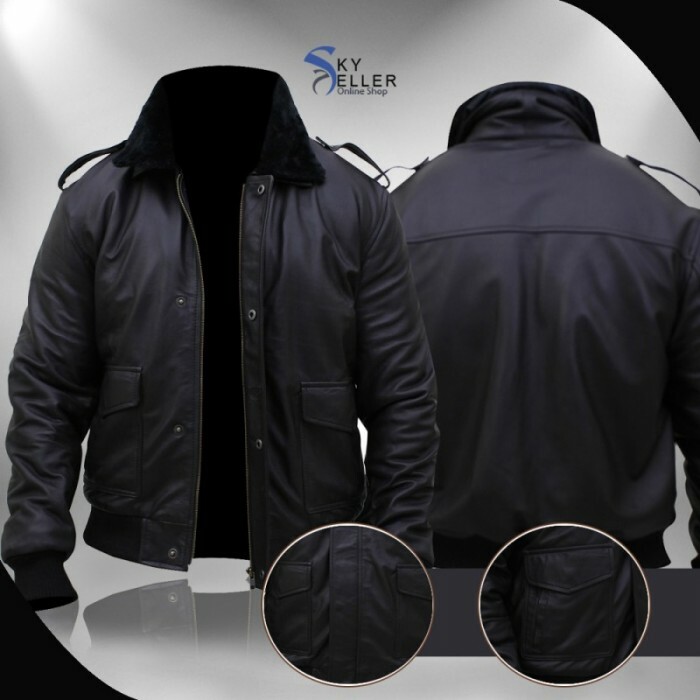 The color of this jacket is none of the than the dark brown which is suitable for all kinds of attire as well as occasions without a doubt. 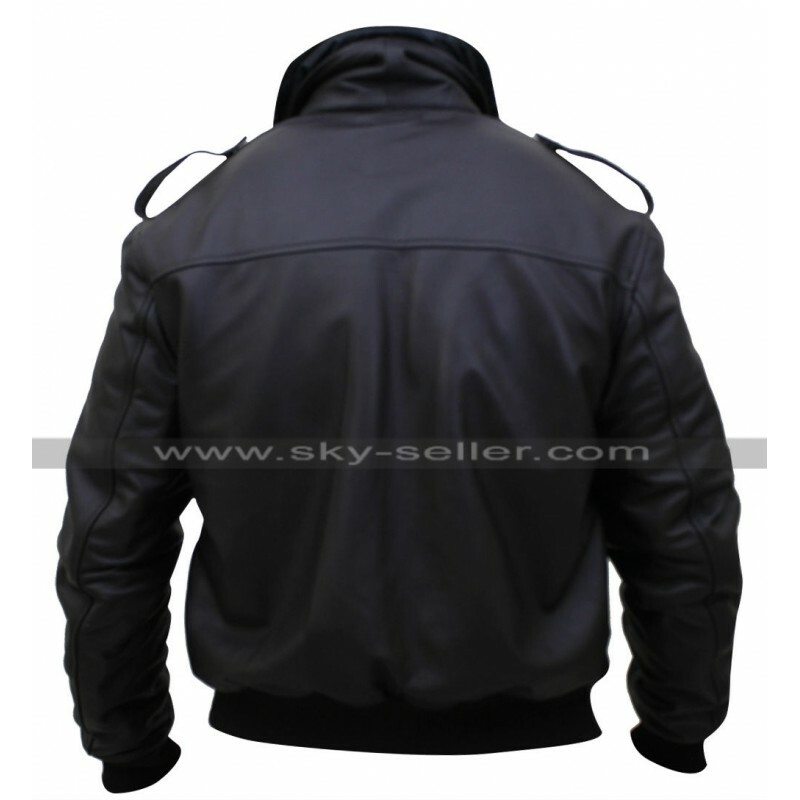 This jacket has a front zip closure and with this has standing collars. 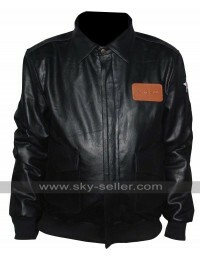 The sleeves of this jacket are full and have a viscose inner as well. The finishing of this jacket is featured with the neat and intricate stitching which makes it a completely finished and flawless choice to be carried. 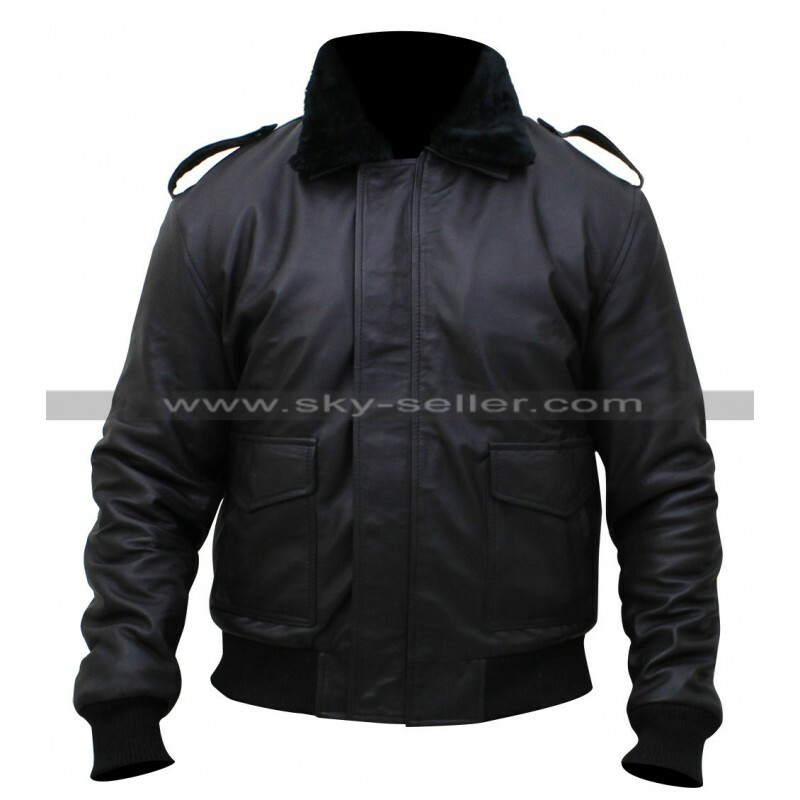 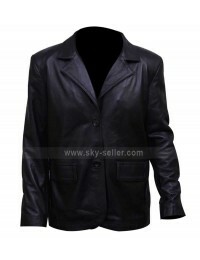 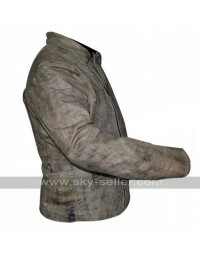 This jacket is suitable for all the casual occasions. 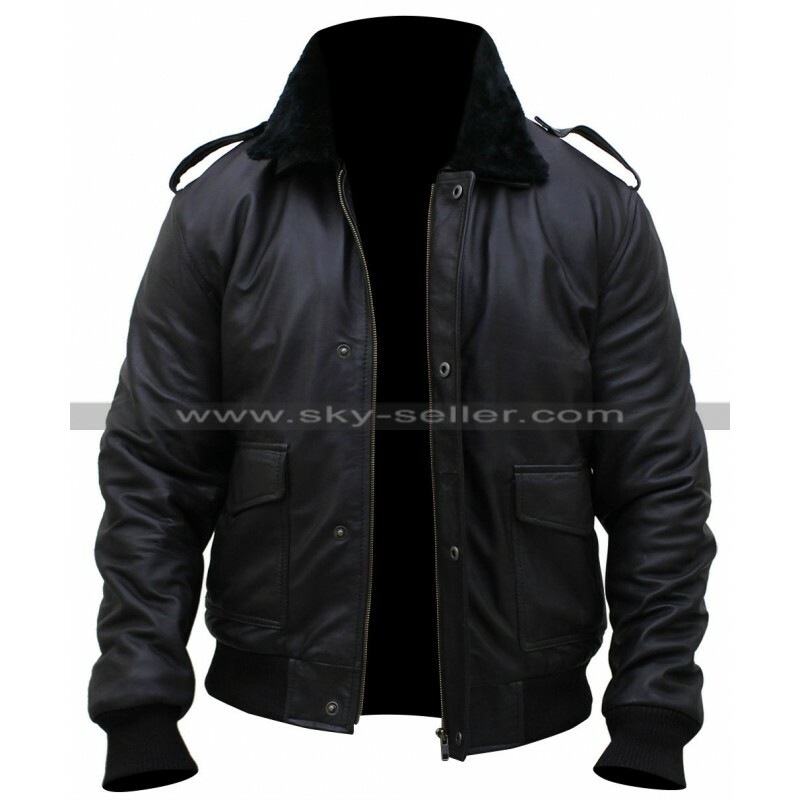 The jacket is an inspiration from a celebrity and so is in higher demand as well.